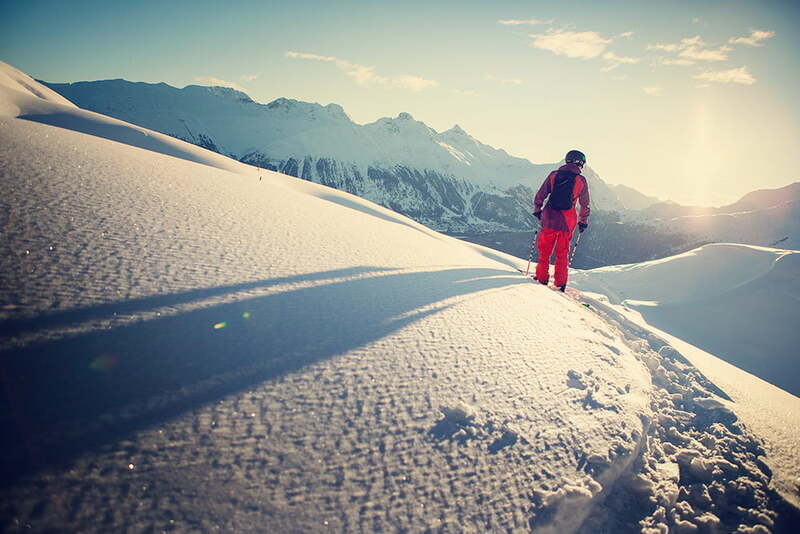 Winter sports are as much part of St. Moritz as its sunny weather. Those looking for an active break will be spoilt for choice when it comes to indulging their passion for winter sports, and the Alpine metropolis offers a wide range of sporting activities in summer too. 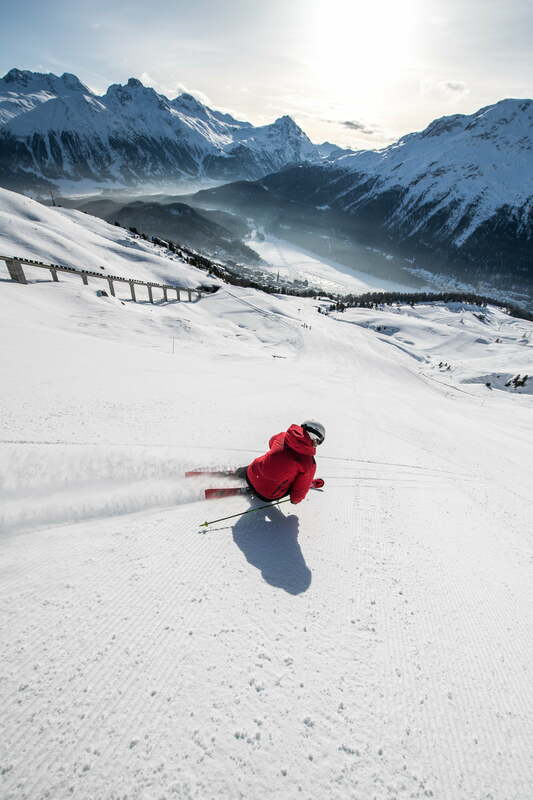 It’s no surprise that St. Moritz has hosted five Alpine Ski World Championships. This snowy Alpine resort is the home of winter sports. As the snow-covered slopes sparkle in the morning sun, the first of the early risers are already out on the piste, ready to sweep through the powdery snow. 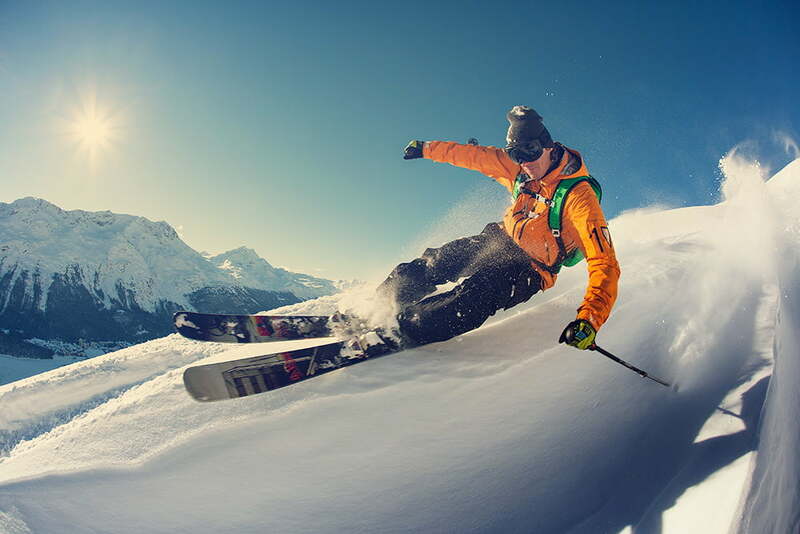 With a total of 88 pistes to choose from, skiers and snowboarders alike will find something to satisfy their hunger for winter sports. Demanding downhill runs through magnificent snowy mountain landscapes attract experienced skiers and snowboarders every year. There’s also plenty for less experienced winter sports enthusiasts and families with children to enjoy in St. Moritz. 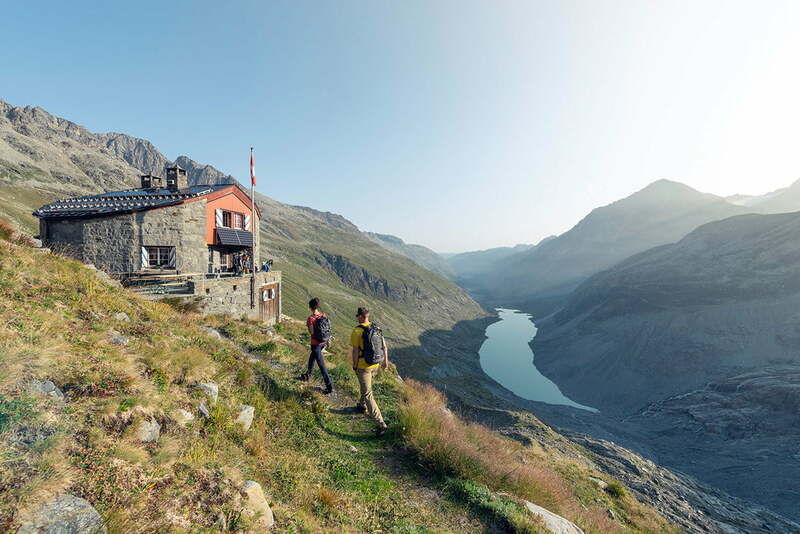 During the warmer months, numerous peaks over 3,000 metres high await Alpine mountain climbers. Demanding downhill runs through magnificent snowy mountain landscapes attract experienced skiers and snowboarders every year. But St. Moritz also welcomes less experienced winter sports enthusiasts and families with children. In addition to the four main ski areas of Corviglia/Piz Nair, Corvatsch/Furtschellas, Diavolezza/Lagalb, foure smaller ski areas offer endless fun on manageable beginners’ pistes. These include Languard in Pontresina, Cristins in Silvaplana, Survih in Samedan and Müsella in La Punt. Those who prefer to glide through the snow or over the frozen lakes on cross-country skis will also find what they are looking for at 1,800 metres above sea level. 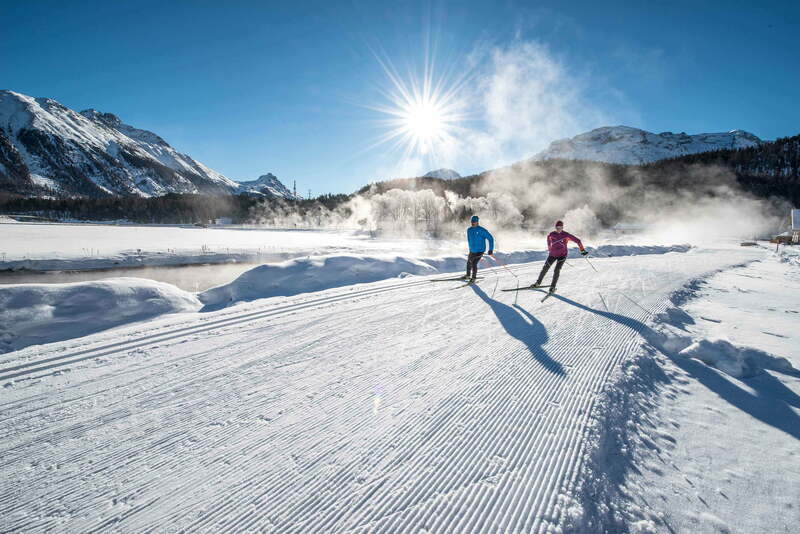 The 230 km skiing network around Engadin St. Moritz is a paradise for cross-country enthusiasts. The ski marathon route between Maloja and S-chanf boasts 42 of most famous cross-country skiing trails in Switzerland. 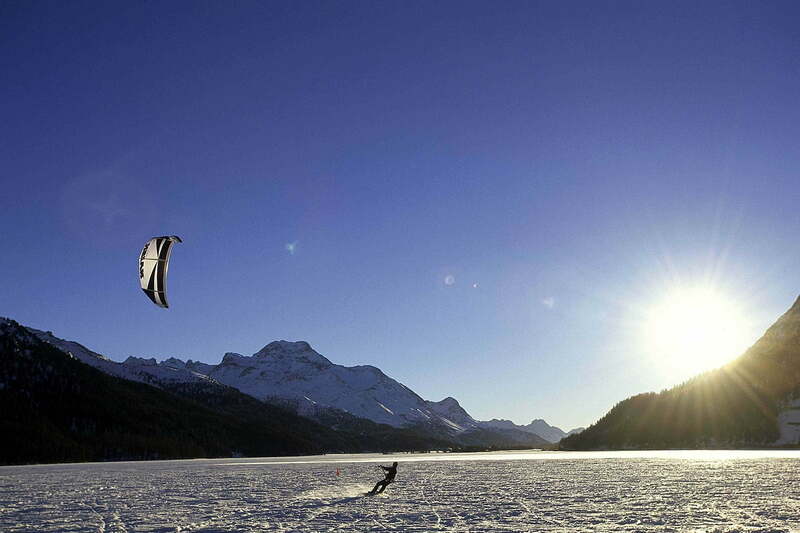 When the famous Maloja wind sweeps across the snowy landscape, it’s time to go snowkiting! Let yourself be pulled across the frozen Lake Silvaplana and experience the wintry side of kitesurfing. It’s a unique experience that you won’t forget in a hurry. Experienced kitesurfers swear by snowkiting on Lago Bianco near Bernina Pass – an insider tip that is not to be missed. 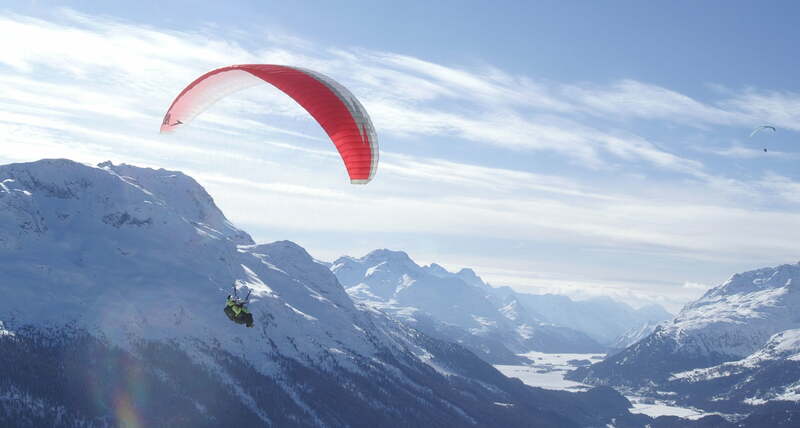 Do you dream of paragliding over a magnificent snow-covered landscape? Then you’ve found the right place in the Engadin. Experienced pilots and modern paragliders will turn your dream into reality. The St. Moritz-Celerina Olympic bob run is a must for thrill seekers. Visitors can experience a bob run on the world’s oldest and only natural ice bobsleigh track. Breathtaking action awaits between Christmas and the start of March on the legendary Cresta Run. Members of the St. Moritz Tobogganing Club have been hurtling down the ice track since 1885, reaching speeds of 140 km per hour. 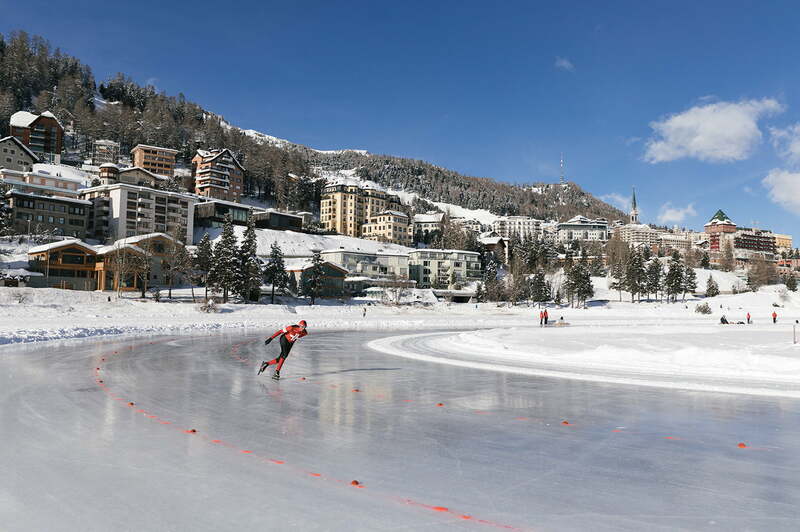 With more than 30 races per year and trainings every day, this sport is a major attraction in St. Moritz. 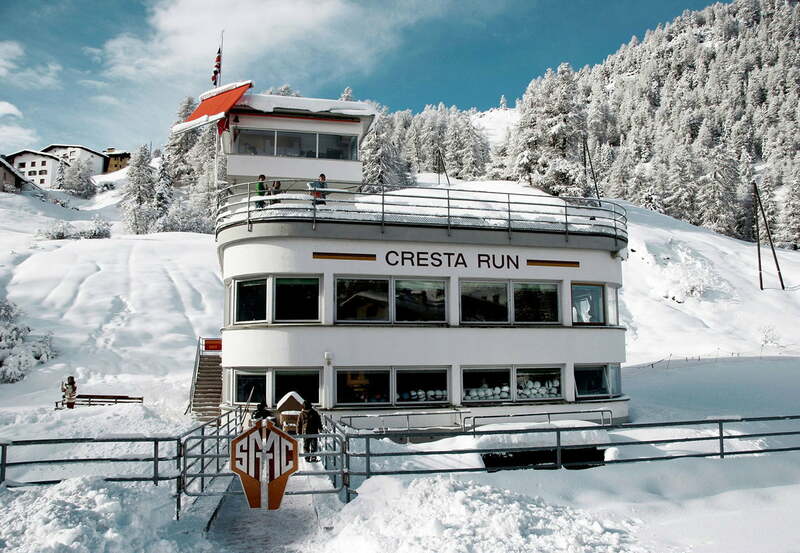 Breathtaking action awaits between Christmas and the start of March on the legendary Cresta Run. Members of the St. Moritz Tobogganing Club have been hurtling down the ice track since 1885, reaching speeds of 140 km per hour. 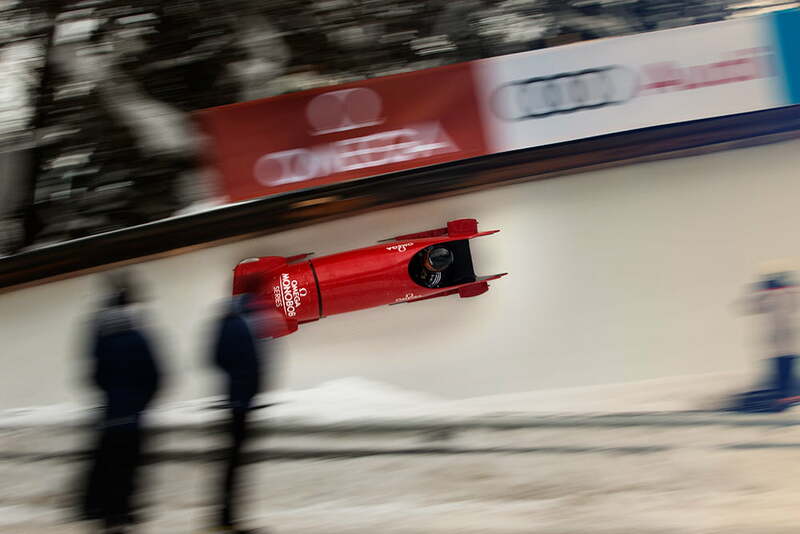 With more than 30 races per year, this sport is a major attraction in St. Moritz. The sunny Alpine metropolis offers a wide range of possibilities in summer too. With three challenging golf courses set in idyllic natural surroundings, golf enthusiasts are in good hands in the Engadin. 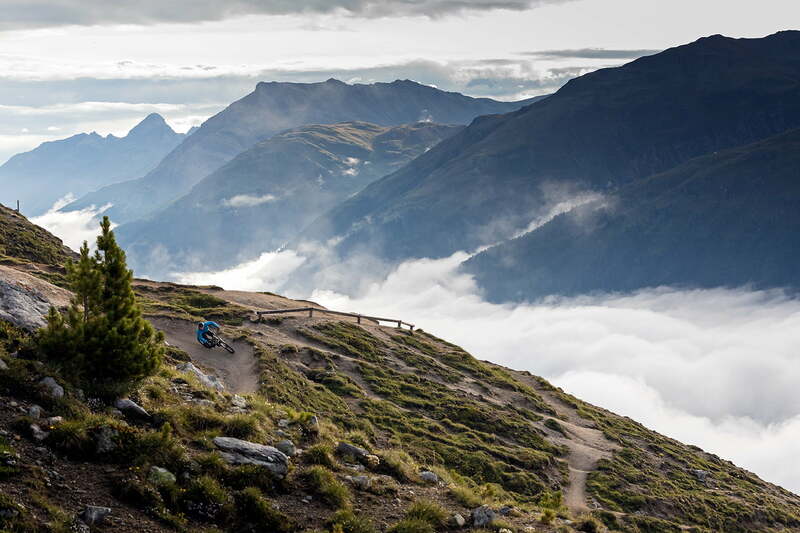 Mountain bikers can enjoy stunning scenery and over 400 km of single tracks and marked routes. Spectacular hiking trails through larch forests and past beautiful lakes guarantee the most wonderful walks, and runners have endless options for altitude training in the mountains. 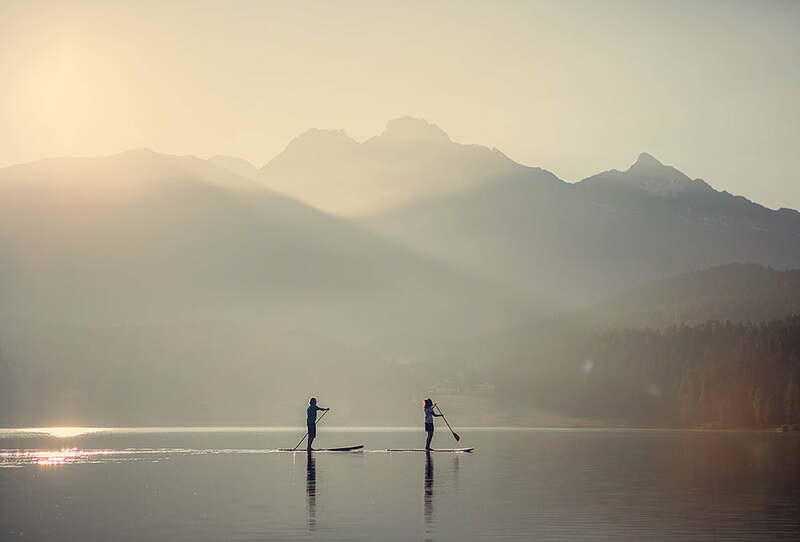 Thanks to the famous Maloja wind, sailors will find optimum wind conditions on Lake St. Moritz during the height of summer, while kitesurfers can glide across the mirror-like surface of Lake Silvaplana. Even if the weather is against you, it’s impossible to get bored. 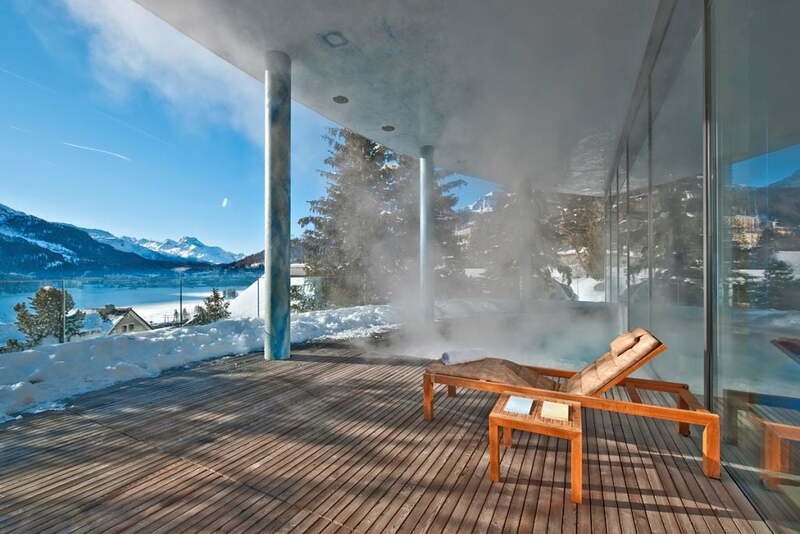 The spa culture of St. Moritz is hundreds of years old, meaning that today you can relax and unwind in its numerous spas, wellness centres, healing baths and pools. Various fitness centres are available for those seeking something more athletic – for example, you can let off steam at the St. Moritz tennis and squash centre at any time of year.